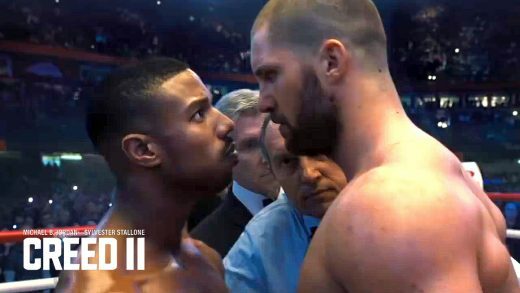 Rocky Balboa’s protégé Adonis Creed takes on Ivan Drago’s son Viktor Drago in the latest Creed II trailer. Watch the trailer for Creed II, starring Michael B. Jordan, Sylvester Stallone, and Tessa Thompson. 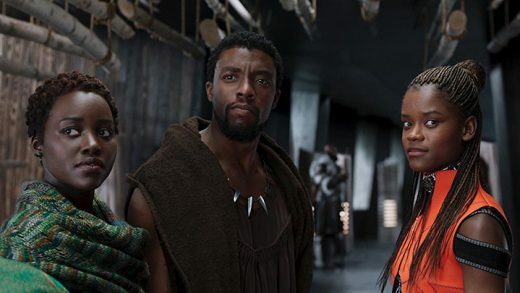 Disney has officially announced Marvel’s Black Panther will be release on 4K Blu-ray, Blu-ray, DVD and Digital. Watch the official teaser trailer and take a look at the first poster for the superhero adventure, starring Chadwick Boseman, Andy Serkis and Michael B. Jordan. See the second trailer for the ‘Rocky’ spin-off movie ‘Creed’, starring Michael B. Jordan and Sylvester Stallone. Michael B. Jordan, Kate Mara and Miles Teller star in director Josh Trank’s Fantastic Four reboot. Stallone trains Michael B. Jordan in the first official photo from the ‘Rocky’ spin-off ‘Creed’. Sylvester Stallone, Michael B. Jordan and Tessa Thompson star in the ‘Rocky’ spinoff ‘Creed’. Rocky Balboa trains and mentors the cocky grandson of Apollo Creed.